Sam & director Lone Scherfig talk about their memories of filming The Riot Club with Now Toronto. 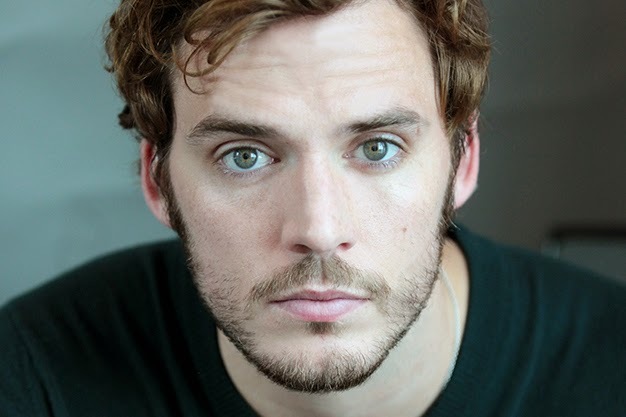 If you only know Sam Claflin as the dude who fell in love with the mermaid in that last Pirates Of The Caribbean film or bad-guy-turned-good Finnick Odair in The Hunger Games films, you’re in for a bit of a shock with his new movie. In The Riot Club, he plays Alistair, a quiet, privileged Oxford student whose angry ideas about class come out verbally – and eventually physically. The role couldn’t be more different from his own background growing up in the town of Ipswich, England, says the actor on the day of the film’s world premiere at TIFF. “I went to an average high school, had a life that was as normal as normal can be,” he says, sporting a casual, scruffy look in contrast to Alistair’s buttoned-down appearance. “There was no privilege whatsoever. In fact, we were probably on the opposite end of the spectrum. My brothers and I worked ever since we could walk, in one way or another, and we all made our own ways. Director Lone Scherfig hails from Denmark but works a lot in England, having made An Education (in which she introduced the world to Carey Mulligan, who went on to get a BAFTA Award and an Oscar nomination) and the Jim Sturgess/Anne Hathaway romance One Day. The film’s most remarkable scene is an extended sequence in which the Riot Club, a group of wealthy Oxford students, wreak havoc on a country inn. It was filmed, in sequence, over two weeks in Pinewood Studios. Scherfig and her crew filmed the scene with handheld cameras to get a sense of speed and urgency, she says. And was it difficult maintaining control of all these elements? 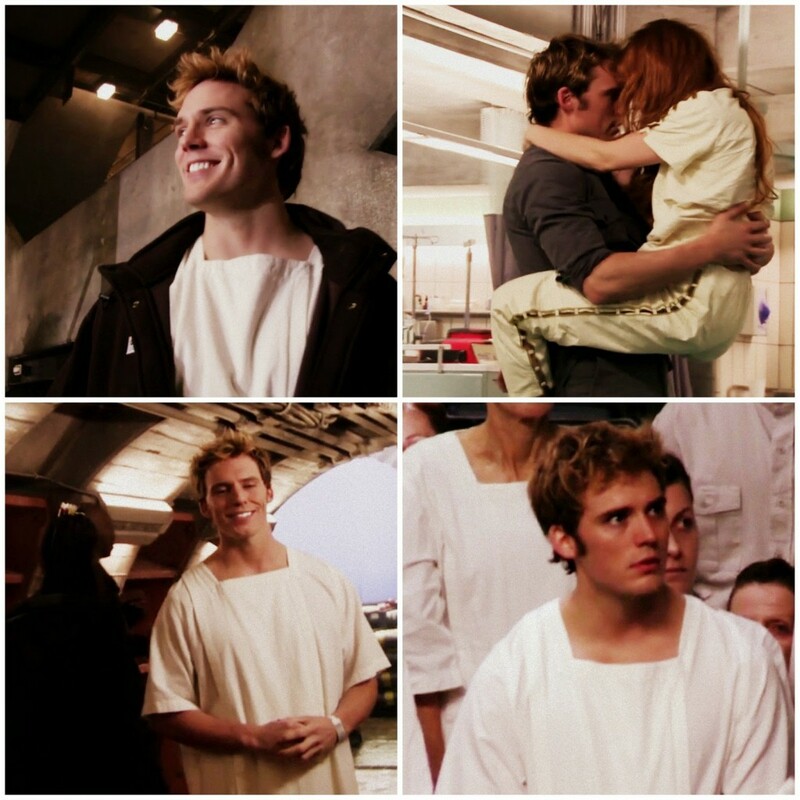 A new BTS footage has surfaced with Sam as Finnick Odair from Mockingjay Part 1 feat. a sneak peak at the famous underwear scene! 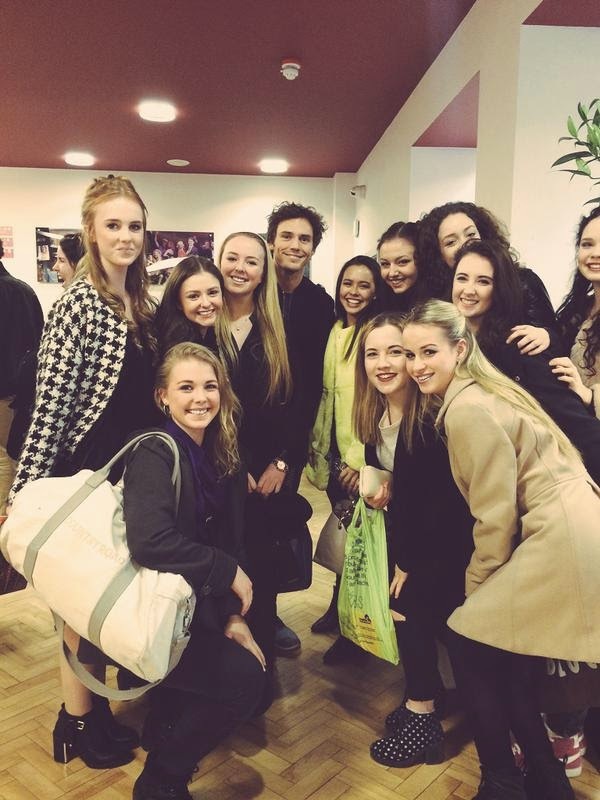 Don’t forget the DVD is released on March 6th! Sam & his beautiful wife Laura Haddock attended the 2015 EE BAFTA awards held at the Royal Opera House in London on February 8th. They looked absolutely incredible – Sam looked smart in a black 3 piece tuxedo with a classic bow tie and Laura looked like a princess in a stunning pale pink ballerina style dress. Sam also presented an award with his Mockingjay and The Riot Club co-star Natalie Dormer and the pair posed for photos in the press room afterwards. 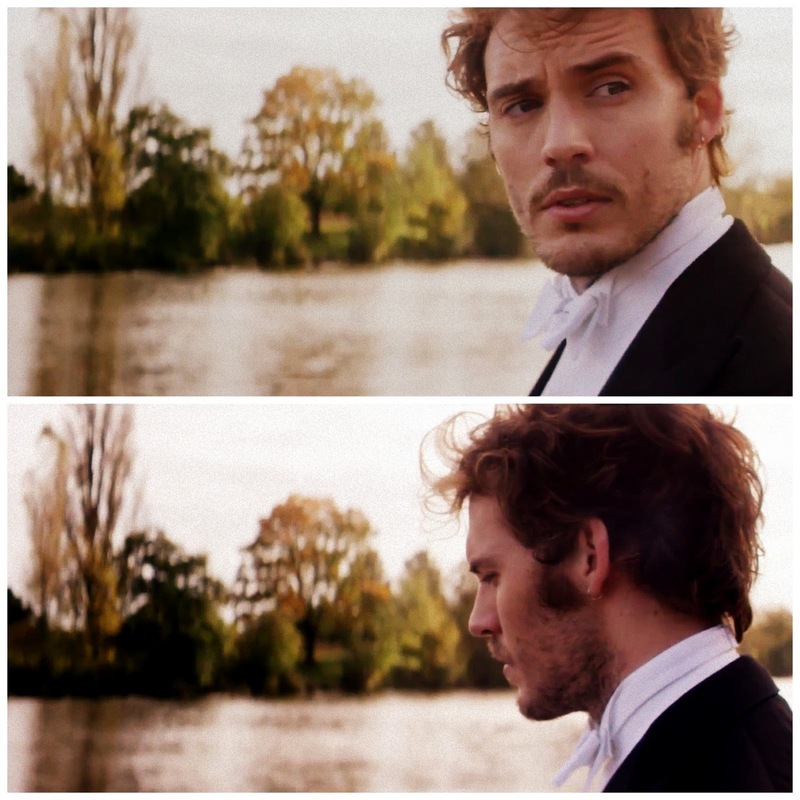 Sam is featured as part of Vanity Fair’s Hollywood Portfolio. The theme of British Invasion sees Sam photographed alongside many other talented British actors such as Eddie Redmayne, Benedict Cumberbatch, Keira Knightley and Natalie Dormer. 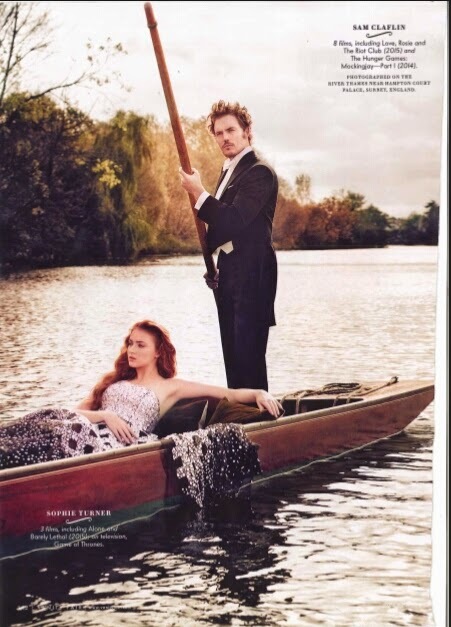 Sam himself is photographed alongside Game Of Thrones actress Sophie Turner. 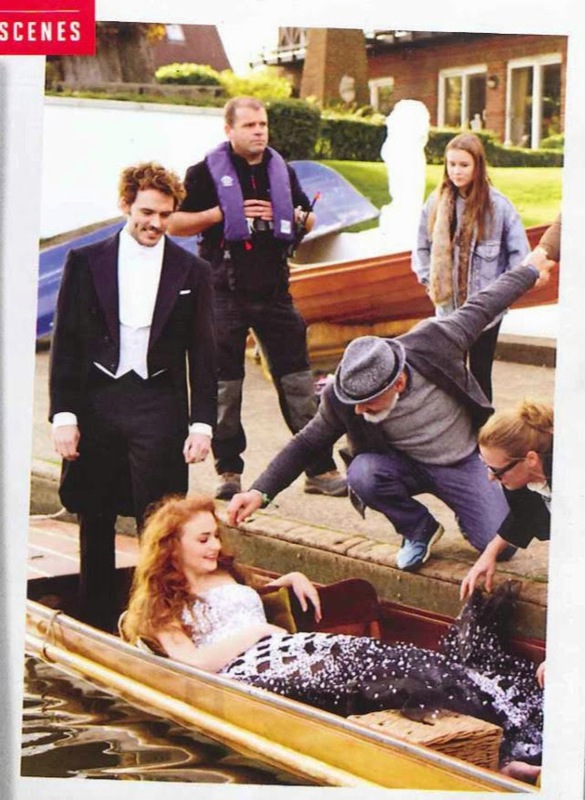 The photographs are stunning, Sam looks incredible in a tuxedo as he drifts along the River Thames in a boat with Sophie. As well as the gorgeous photos, Sam is also featured some great videos which we have posted below. We will be sure to post more photos as and when they become available! US release of the film on February 6th. small press conference to promote the film.